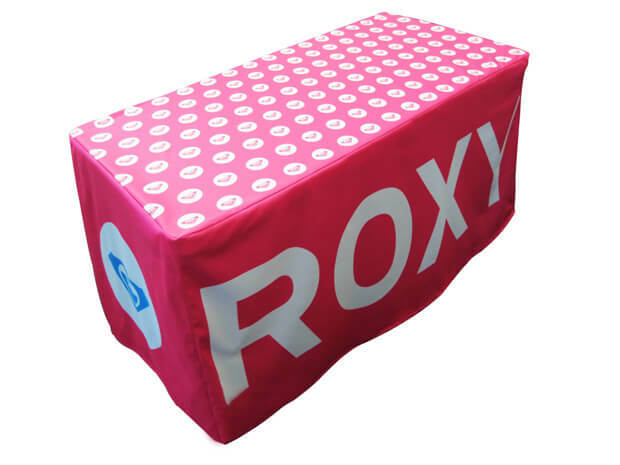 Optimize your branding potential with a fully Fitted Table Cover. 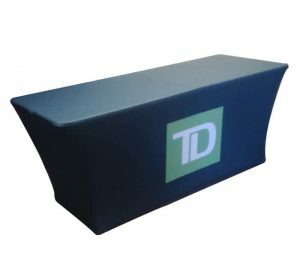 Cover a standard-sized collapsible banquet table with your custom graphics. 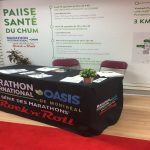 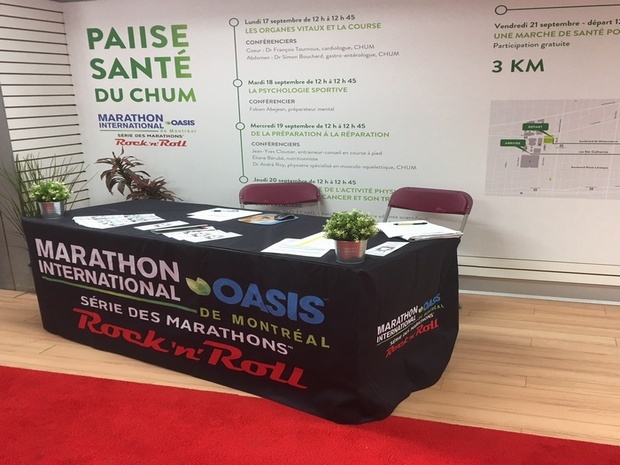 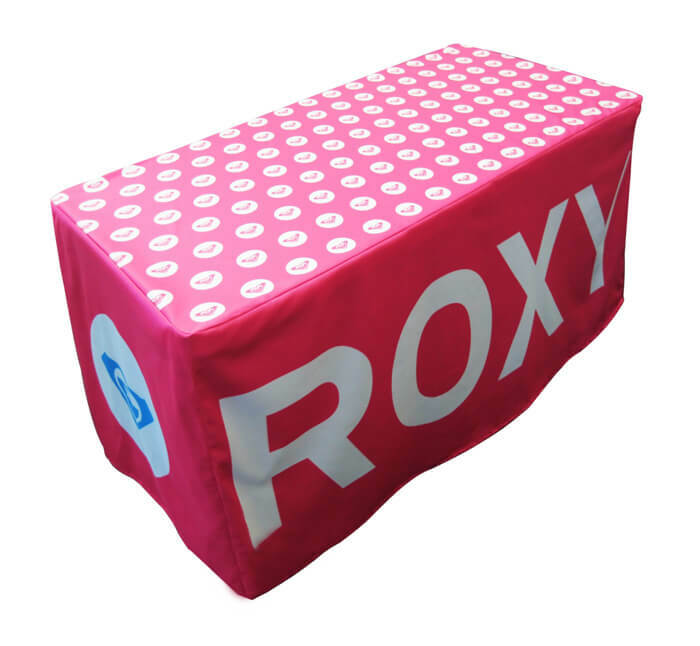 Ideal for special event or trade show events, whether indoor or outdoor, the Fitted Table Cover offers an attractive surface with which you can attract and interact with clients.